7 years after his debut solo album Grace/Wastelands in 2009 the Libertines frontman Peter Doherty is due to release his 2nd solo album in the autumn of 2016 through Clouds Hill. The album (current working title: “Flags Of The Old Regime”) is due in Autumn 2016. Gallon Drunk’s frontman, as well as guitarist for PJ Harvey, James Johnston will release his long awaited debut solo album also through Clouds Hill later this year. The 1st commercial single release is due before summer. Both live recordings from Peter Doherty and James Johnston were recorded at the Clouds Hill Festival in December 2015. 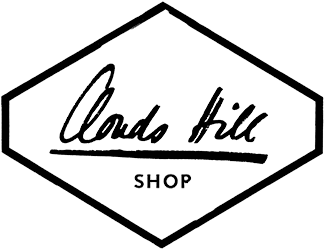 The annual festival is held at the world renowned Clouds Hill Recordings studios in Hamburg-Rothenburgsort (www.cloudshillrecordings.com).